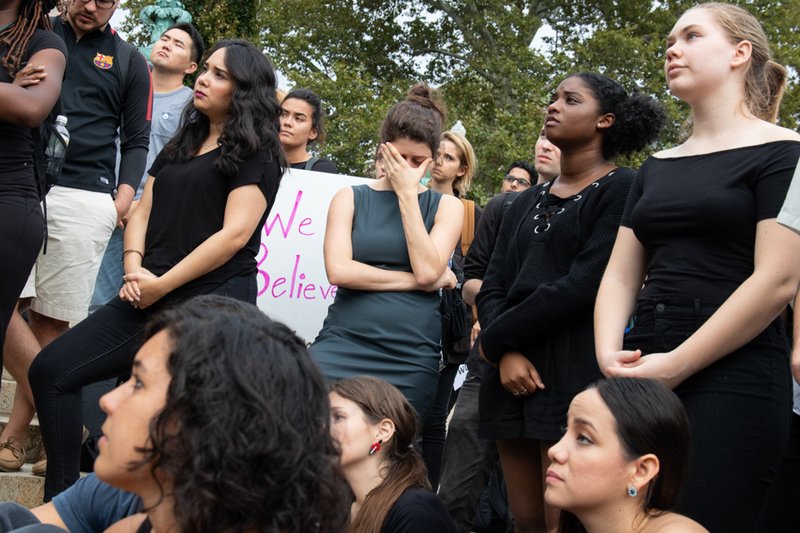 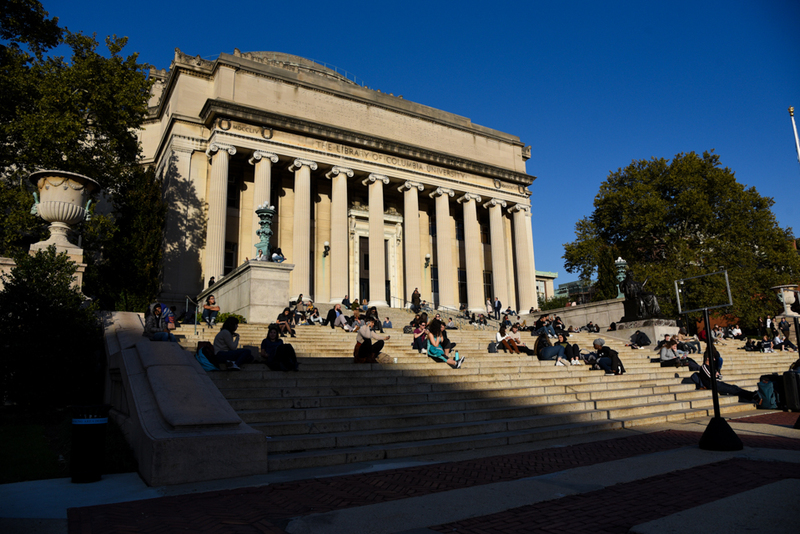 Following Justice Brett Kavanaugh’s nomination to the Supreme Court, Columbia and Barnard students have voiced their fear that Kavanaugh’s example—including public hearings on his alleged misconduct as a teenager and college student—may perpetuate misunderstandings surrounding consent and discourage survivors from reporting sexual assault at Columbia. 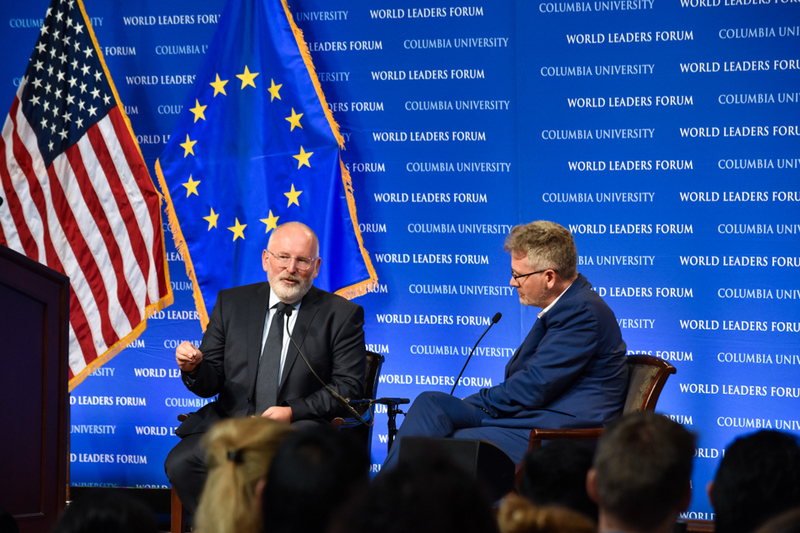 First Vice President of the European Commission Frans Timmermans spoke about the potential collapse of the European Union and outlined means for remedying its fragmentation during an address in Low Library on Monday. 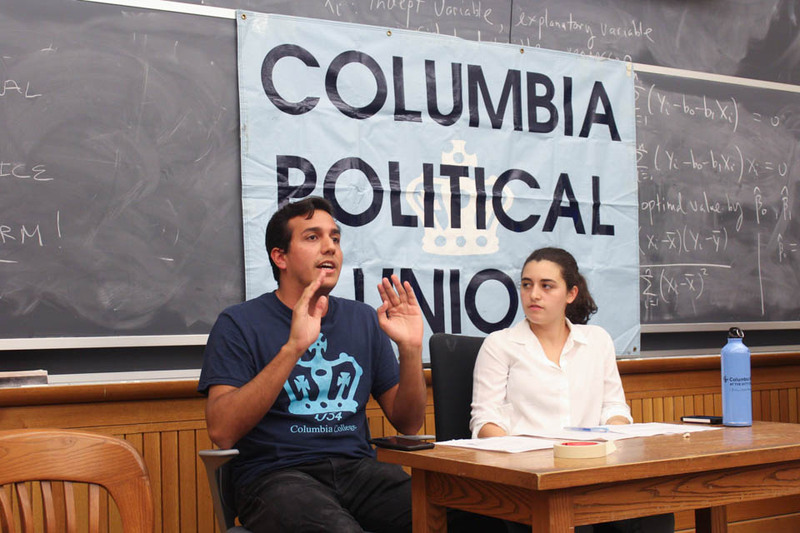 At the Columbia Political Union’s first debate of semester, President of the Roosevelt Institute Ricardo Jaramillo, CC ’19, and President of Columbia University Democrats, Joanna Cohen, CC ’20, debated prison justice reform.